Ever since 2012, Adam Poly Clinic & Dental Care in Toli Chowki has been one of the leading Oral Surgeon in Array. With many years of experience in this field, this doctor has made a recognisable name withing and beyond the vicinity. 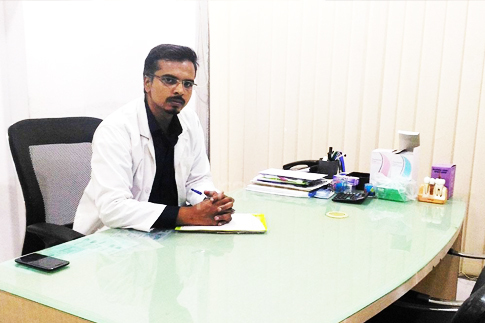 Having studied at reputed institutes and trained at immensely prominent centers, this medical practitioner has gained a sizable amount of knowledge in the field. General Dentistry - preventative and restorative dental care. Specialized dental care to straighten crooked teeth in children and adults. Treat diseases of the gums and the placement of dental implants. From the very inception of this clinic in Toli Chowki, the doctor has catered to the needs of the patients in the most outstanding manner. This doctor is known to keep abreast with the latest inventions in medical science so as to offer the patients treatments that are of the best and highest quality. 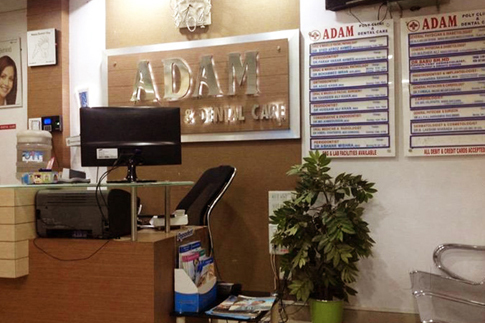 One can find the clinic easily as it owns a space near Adam Colony. The neighbourhood is filled with spaces that are residential and commercial establishments. Commuting from here is the least of one's worries as there is ample of public transport service that is available. Adam Clinic is one of the best clinics. They received us and honored us in the clinic, Taking care of the cleanliness of the place, taking care of the patients to provide all medical services in a secure manner. I would like to say a big thanks you all the team at Adam Polyclinic. Best ENT doctor, he diagnosed my child with disease which no other doctors could do. Thank you Dr Md Naseer ENT. Been to the clinic second time for dental procedures, they have not failed to impress with professional care and courtesy. Very affordable and great work done by all staff including the receptionist and the both the doctors. I would highly recommend them. This was my first dental treatment in many years and Dr. Mazher Ali made me feel relaxed and calm. It was completely painless and issue free. I thoroughly recommend both Dr. Mazher Ali and Adam Dental clinic. Excellent caring staff!